We facilitate our clients to further cascade the departmental objectives and targets down to individual level. Through the development and implementation of the performance appraisal system, individual goals will be set in alignment with the departmental and corporate directives. 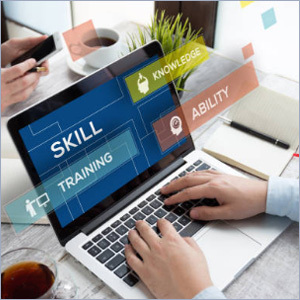 On the other hand, staff competence level will also be measured so that training needs can be identified in support to organization’s future development.